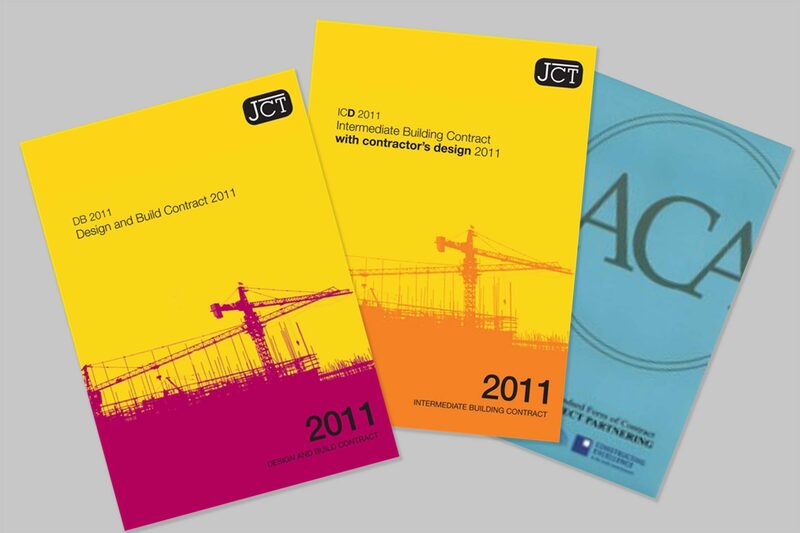 In an un-amended JCT design and build contract, the Contractor’s obligation in respect of design is to ‘complete the design’, meaning that the Client will have prepared initial designs for the project which need to be finalised by the Contractor. The extent to which the design has already been carried out by the Client will dictate the amount of designing which remains to be done by the Contractor. The intention being that this enables contracts to be procured for projects which have component elements which have been defined to varying degrees of completeness, with a view to having specialist input to fulfil outline designs once the project is let. The designing Contractor’s responsibility for design, the ‘standard of care’ owed, is the ‘reasonable skill and care’ of an ‘architect or other appropriate professional designer’ – this is an important definition since it is a legally recognised standard by which the competence of the Contractor’s design performance is measured. Any complaints about the adequacy of the design which is produced by the Contractor would need to establish that there has been a failure to design in accordance with the standard to be expected of a reasonably competent architect, or other professional designer, in order to succeed. How often is the standard form contract offered in its un-amended state? From my experience, rarely and bespoke amendments vary from minor tinkering to wholesale redrafting imposing onerous obligations. When design & build style contracting first became popular, it was envisaged that there would be two sets of designers; the Client’s team which would have developed the basic design for planning consent and procurement; and the Contractor’s designers who would develop the basic design, complete it and build it. This is still enshrined in the JCT contact with the now familiar terms ‘Employer’s Requirements’ and ‘Contractor’s Proposals’ – the ‘What’ and the ‘How’ if you like of the project design. This is seldom however implemented as the Joint Contracts Tribunal intended it to be. Frequently the designers are novated to the Contractor, with responsibility then being transferred to the Contractor as if it had developed the design from the outset, not just the completion of the outstanding detail that remained to be done when the Contract was placed. This creeping design responsibility may be subtly imposed with the effect that the risk assumed by the Contractor is very much greater than might otherwise be the case. Errors and discrepancies in designs which were originated long before the successful Contractor is appointed may become its responsibility, with someone else choosing how to overcome the problem and the Contractor picking up the cost. It is important to be quite clear about the extent of design obligations which are to be assumed under the Contract, that PI Insurers are involved in the bidding process, particularly where unusual bespoke contract amendments are being offered and to ensure that the executed Contract properly articulates the Parties’ respective design responsibilities. Standard design and build contracts are far from straightforward, compound this with amendments and proceed with caution! If you want advice on Design & Build Contracting, our Partner, Commercial Risk Management, can provide you with expert support at discounted rates, just visit their page here.